FARNBOROUGH, England — The U.K. has selected Lockheed Martin to help develop its first domestic commercial spaceport in Melness, Scotland — an effort that could be of interest to the U.S. military as it hunts for a means to launch satellites into orbit. “The countdown to the first orbital rocket launch from U.K. soil has officially begun," Patrick Wood, Lockheed Martin’s U.K. country executive for space, said in a statement. “This initiative will not only spark advancements in science and innovation, it will create new opportunities for current and future U.K.-based suppliers to become part of the next space age." 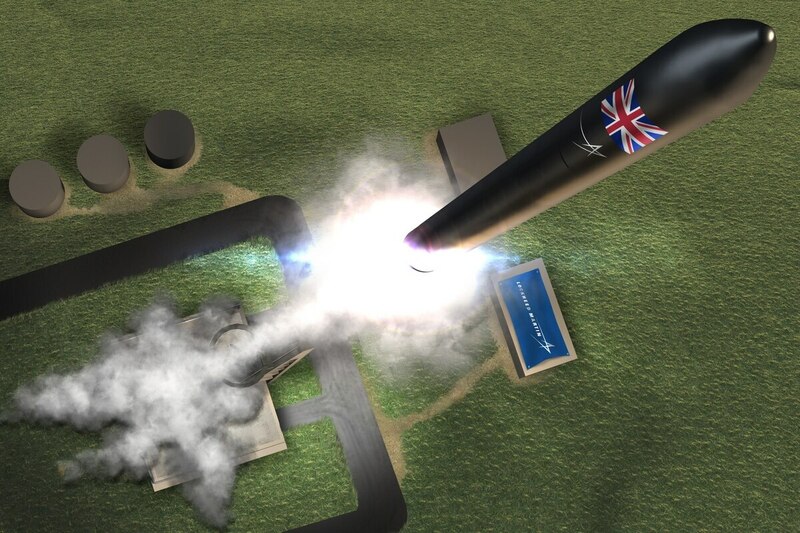 The United Kingdom has not been shy about its desire to get in on the burgeoning commercial space launch industry, with a 2015 National Space Strategy calling for the U.K. to own 10 percent of the industry by 2030. Lockheed also has a hand in the first payload scheduled to be launched from the location, designed to release up to six cubesats, including Lockheed’s LM 50 system. While the location is not focused on defense, the militaries of the U.S. and others have become increasingly interested in using commercial space launch to get constellations of military satellites, including smaller systems, into orbit.